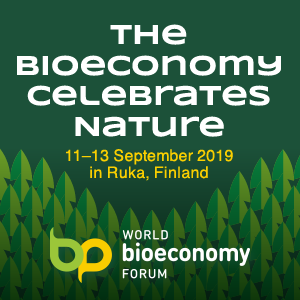 “Marine biomass has the potential to offer a wide range of biobased products and energy through a biorefinery approach. Many challenges have to be faced (i.e. 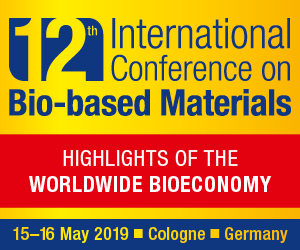 required technological innovations in both cultivation technology and biomass conversion process technology), but recent literature clearly state that marine biomasses represent the raw material to start new ocean-based bioindustries minimizing the dependence on the terrestrial”. 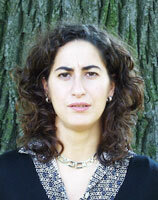 To say it – in this interview with Il Bioeconomista – is Cristina Varese, professor at the University of Turin (Italy) and Scientific Head of the Mycotecha Universitatis Taurinensis (MUT), a collection of about 5300 fungal strains. With her we talk about the role of marine biomass as raw material for the bioeconomy. The issue of the availability of biomass for the bioeconomy is one of the most controversial. Certainly it is the fundamental issue. Can we think of resolving it with the marine biomass? The global primary biomass production is equally divided between terrestrial and aquatic systems. 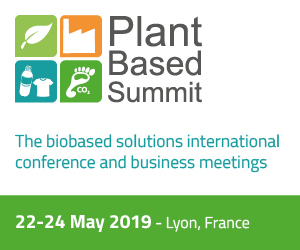 So far, policies have focused mainly on terrestrial biomasses, while marine sources (mainly microalgae and seaweeds) and their derivate products could provide a potential still neglected. The limitations of agricultural lands and the impact of global climate change on agricultural productivity are becoming key factors in the land management for food, feed, chemicals and energy production. 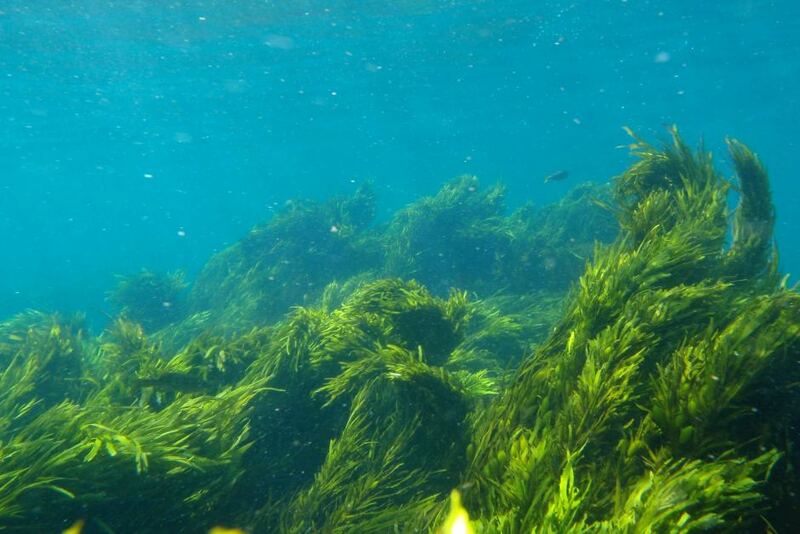 Marine biomass has the potential to offer a wide range of biobased products and energy through a biorefinery approach. Many challenges have to be faced (i.e. required technological innovations in both cultivation technology and biomass conversion process technology), but recent literature clearly state that marine biomasses represent the raw material to start new ocean-based bioindustries minimizing the dependence on the terrestrial. Are there already on the market bioproducts derived from marine biomass? Seaweeds have been extensively utilized as food, feed, fertilizer and hydrocolloids and are farmed for these purposes in a number of countries, particularly in Asia. There are hundreds of commercial products sold as food supplements, nutritional, vitamins, fatty acids (omega 3 & 6), etc. Moreover, many Companies (see Marmed and Securefish projects) are also seeking to turn fishing industry by-products into high-end cosmetics ingredients. As for human health, there are many marine natural products at different phases of clinical developments, mainly in the oncological area. In addition several products have been already on the market for years i.e. Ara-C used against leukemia and Ara-A for treating viral infections, ziconotide (Prialt®) to treat severe chronic pain, eribulin mesylate (Halaven®), brentuximab vedotin (Adcetris®) and trabectedin (Yondelis®) as antitumor drugs, omega-3 fatty acids (Lovaza®) as lipid-regulating agents. Moreover there are many marine-derived polysaccharide products such as alginate and chitosan that are used in wounds dressings and biomaterials. Concerning cosmeceutical applications, the most common compounds used as bioactive ingredients are exopolyssacharides from different marine sources (see for example Abyssine®,Resilience®, SeaCode®). Moreover microalgae bioactive metabolites are incorporates in many face and skin care products. Finally, many marine derived products are used as molecular probles, PCR enzyme, bioluminescent calcium indicator (aequorin), reporter gene (green fluorescent protein) and colorants. Could you explain what is the project MIRRI? For many years microbial resources have been recognized as the essential raw material for the advancement of health, and later for biotechnology, agriculture, food technology and for research in the Life Sciences. This has led to the establishment of microbial domain Biological Resource Centres (mBRC) to provide live cultures to foster and support the development of basic and applied science in various European countries. 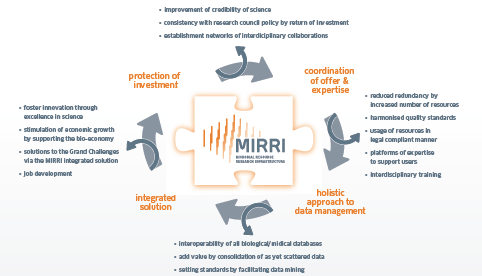 Over recent years, the European Strategy Forum on Research Infrastructures (ESFRI) provides the ideal platform for the development of a not-for-profit pan-European Microbial Resource Research Infrastructure (MIRRI,www.mirri.org). MIRRI has been designed to coordinate access to these resources to present a better offer to Europe ensuring the interoperability and accessibility of resources and to harmonize holdings and accession policy, services, the training offer, and share expertise. Hence, the MIRRI mission is to remove fragmentation in resource and service availability and focus on fundamental needs and challenges. At what point is the European research respect to that of our major international competitors? Surely the socio-economic crisis that hit Europe in recent years has greatly slowed down investment in research albeit differently in each country. Despite the recent increase, the EU-28’s R & D expenditure relative to GDP remained well below the corresponding ratios recorded in Japan (3.38 %, 2011 data) and the United States (2.81 %, 2012 data), as it has been for a long time; by 2012 the R&D intensity in China had almost matched the level in the EU-28 (data from the Eurostat R & D expenditure). Through its Innovation Union Flagship Initiative the EU has placed renewed emphasis on the conversion of Europe’s scientific expertise into marketable products and services trying to use public sector intervention to stimulate the private sector and to remove bottlenecks which stop such ideas reaching the market. Hence, innovation is critical for Europe’s future and Research Infrastructures are a driving force behind it, representing an extraordinary force for discovery and innovation. They will help to provide the answers we will need to solve our grand societal challenges and propel collaboration across borders and disciplines promoting mobility of people and ideas, and enhancing quality in education. Overall I think that Europe has the tools to excel in the global competition abandoning localisms and focusing directly on Research Infrastructures. From your point of view of a researcher, how important is the relationship academia-industry to boost the development of the bioeconomy? Surely the academia-industry relationship is essential to boost the development of the Bioeconomy. This bond is not easy to create and each country has adopted different strategies. Technological parks and clusters where academia and industry coexist are definitely useful tools. However I think that, at least in Italy, the Academia should make a further effort to get closer to industry not only upgrading the educational programs, but also using some tools that can help technology transfer, such as Ph.D. in apprenticeship, more frequently. Finally, as mentioned above, the large European Research Infrastructures are a useful tool to bridge gaps and to address the needs of biotechnology.